Please fill out the online form below to receive your free copy of the current W&Co mini brochure. 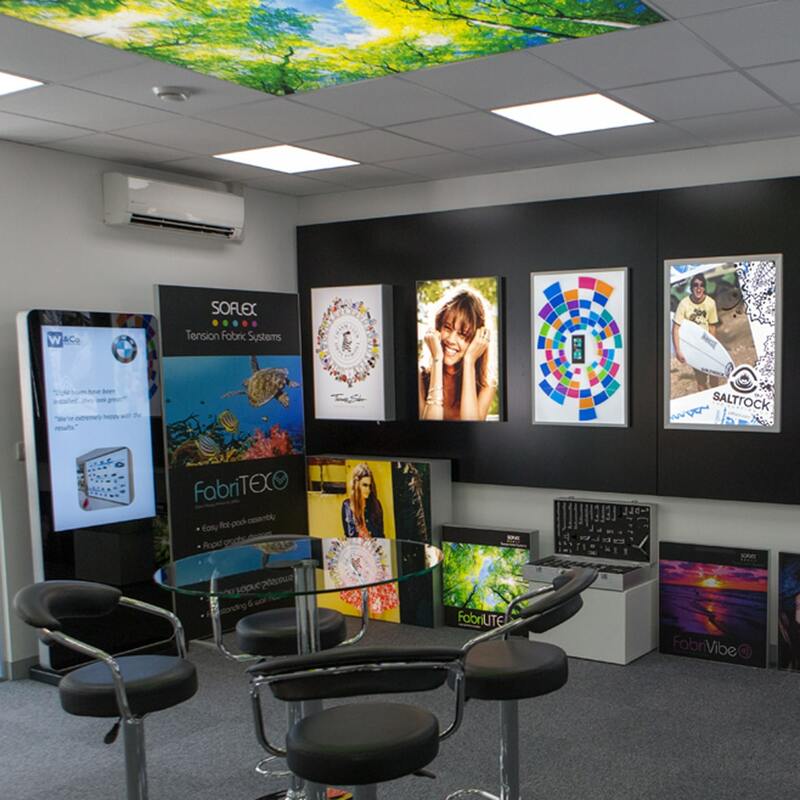 The brochure offers an overview of our main products including: standard display light boxes and tension fabric lightboxes, custom signs, digital signage and feature lighting. It also outlines our large format printing and 3D visualisation services. Please ensure all fields marked with a * are completed.